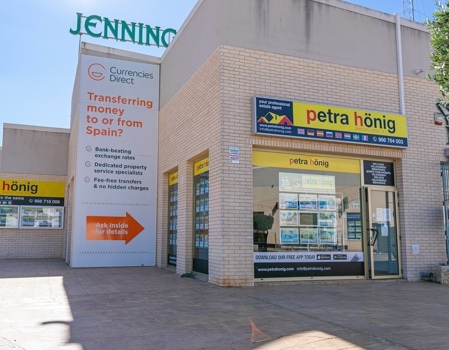 If what you are looking for in your holiday period is relaxation and tranquility, our real estate agency advises you to come and try our fantastic apartments for sale in La Mata. We have a long list of properties that will make you achieve that rest you are looking for on your days off. We offer apartments in different points of the forest, so you can choose the one that most arouses your interest. We have apartments in the center of La Mata and others, further away from the urban area. The city itself is very quiet and peaceful, so peace is guaranteed, regardless of the place you choose in the city. We have houses located in urban complexes with swimming pool and beautiful gardens and other apartments, built in a building to enjoy fabulous views of the beaches of La Mata. At this point, knowing the tastes and priorities of the client is vital so that our real estate agents can offer the best solution. Hence, the importance that the interested party can place their trust in us. What is it like to live in one of the apartments for sale in La Mata? 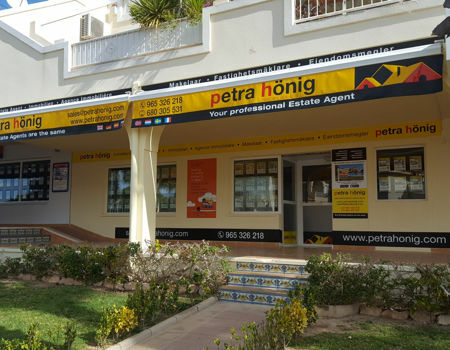 We have anticipated that living in one of the apartments for sale in La Mata that has Petra Hönig is to enjoy a very sociable and welcoming city. However, La Mata has multiple advantages to fall in love with it. Its main quality is its climate. 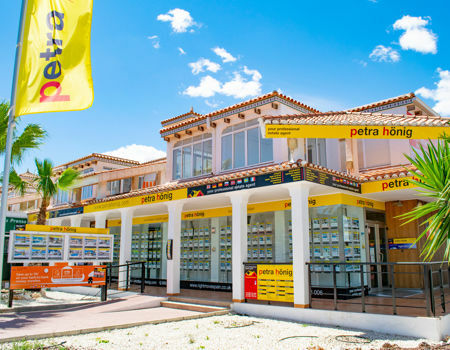 La Mata enjoys formidable temperatures throughout the year. Its winters are characterized by mild temperatures and very pleasant. Your summers are ideal. A warm and perfect climate to enjoy it. Together with its climate, there are its beaches. To fully enjoy its high temperatures, La Mata offers beautiful and quiet beaches. In them, you can relax throughout the day, and reach your rest in a different way. Have you been wanting to know more about our apartments for sale in La Mata? If you have been wanting to get more information about the apartments for sale in La Mata offered by our real estate agency, you just have to get in touch with us. For this, you can come to any of our 3 offices and meet our qualified agents in person. 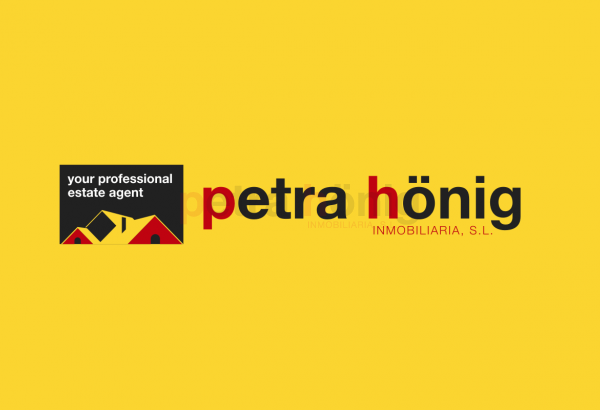 You can send us an email with your questions or suggestions to info@petrahonig.com. We will take care of answering you in the shortest possible time.